Do you need some new Data Points, Phone Points or Internet services in Bundall. HI, I'm Doug, and I began Internet Magic to help people just like you who want reliable, fast internet. Data Points are a popular internet connection method, probably because of their reliability. Unlike some wifi or hotpsot connecitons, Data Points remain aren't subject to as many interruptions and are unlikely to let you down if you're in the middle of an important tasks that requires wokring internet. Do you need faster, better internet in your home or business? In that case, you need Internet Magic! What Do We Do at Internet Magic? 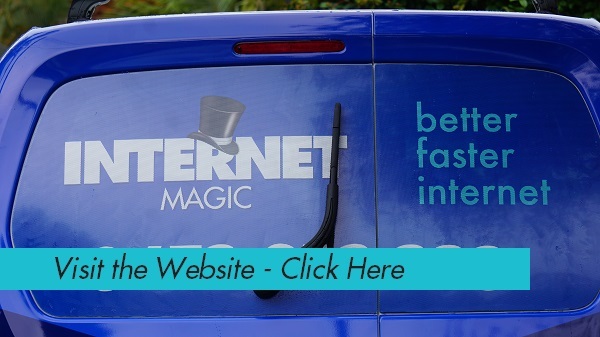 I desinged the idea of internet Magic after working in IT for many years and feeling frustrated that people weren't getting the fantastic internet solutions that they deserved, simply becuase they didn't know where to look or who to ask. 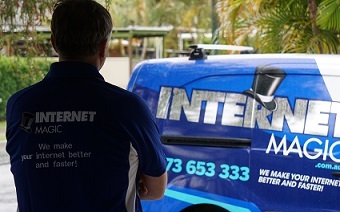 Commonly, people who know little about the interenet, or older people who haven't quite got the hang of using it, may believe that they simply have to put up with a ad internet connection because of where they live, but, that is normally not the case; there are a range of different solutions including Data Point Installation that can make internet faster, better and more enjoyable for you to use on a daily basis. 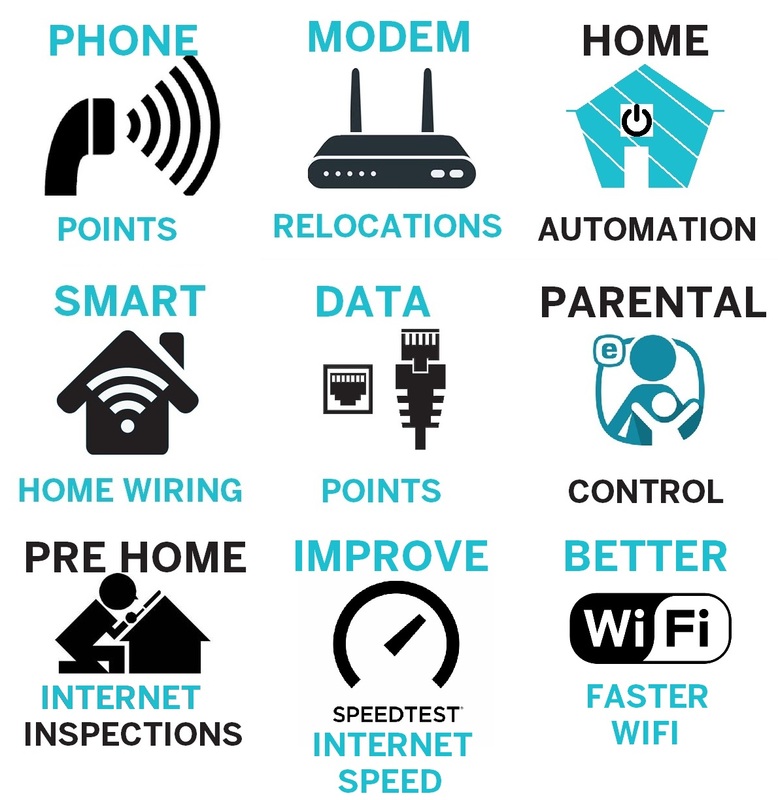 Faster internet makes your life more productive and less stressful and Data Points are one of the best options when it comes to getting the most out of your internet connection. Better Internet; You'll Think it's Magic! At Internet Magic, I work on a value system based on quality work that is great value for your money. I want my customers to be getting the most out of their internet; not feeling stressed and dissapointed. 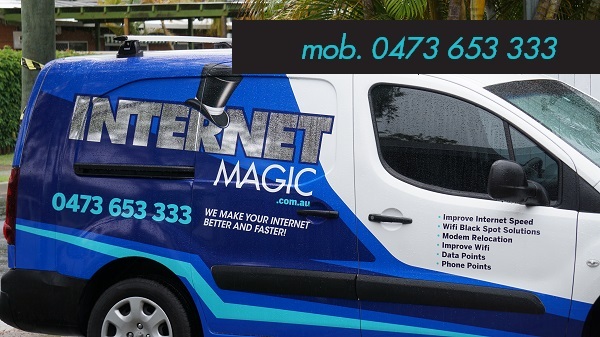 So why not give me a call today here at Internet Magic Bundall? TV Magic have licensed technicians to install, relocate or repair your telephone points, data/cat5 cabling and othe requirements. More and more smart televisions require a data point to be installed in order to use all the newest features to their full potential. Having a data point hard wired is always going to out perform buying a wi fi adapter for your smart television. If you like to use internet on your smart television or you still use a land-line telephone for home or business, Call TV Magic.